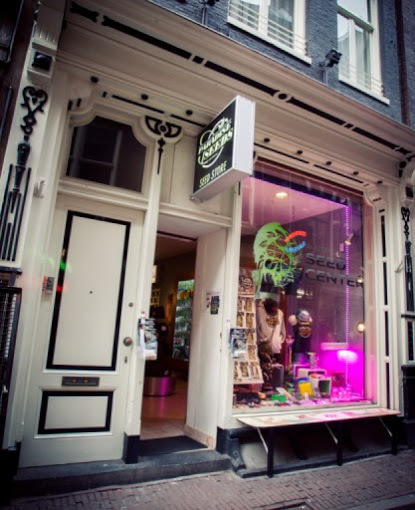 Here you can find all information about the cannabis breeder Paradise Seeds. 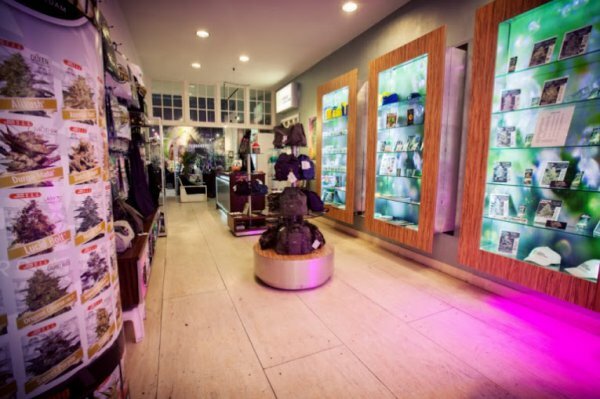 We've collected data about 42 Cannabis Strains breed by Paradise Seeds (33 of this strains got reviews of the SeedFinder users, with an average rating from 7.3 out of 10!) Click on the strains to find more informations, pictures, reviews, comparisons and sources for a variety - and/or check out the Breeder Info here at the page to find out more about Paradise Seeds. 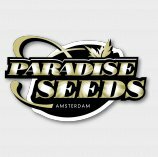 Its also possible to visualize all Paradise Seeds strains together with all their Parents or Hybrids with our dynamic maps - check it out! 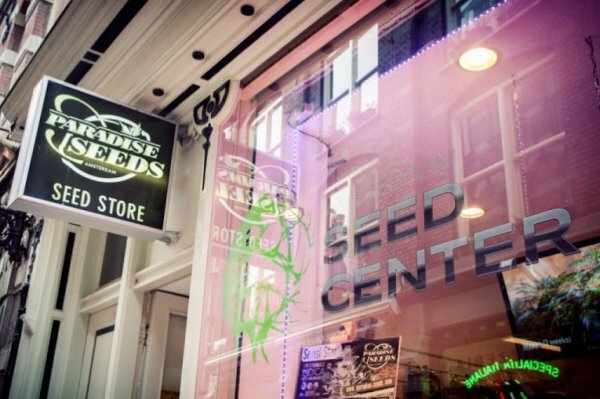 Click here to visualize all Paradise Seeds strains including all known hybrids and descendants with our dynamic map! Here you can watch all Paradise Seeds strains and their ancestors (sorted by origin) with our dynamic strain map!